The inevitable question that is asked to me by every single one of my clients following an inspection is “How long will it last? Do I need to replace this right away?”. This is a simple question but has a very complicated answer. 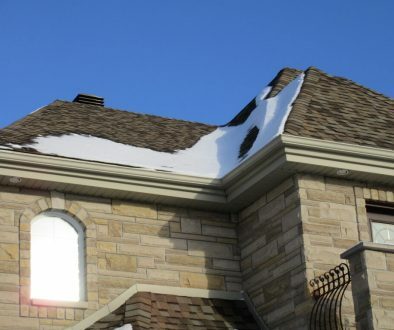 For example, when looking at a sloped shingle roof during an inspection, the urgency of replacement becomes obvious when looking at a number of signs including the condition of the shingles (curling of the edges, missing tabs, etc.) 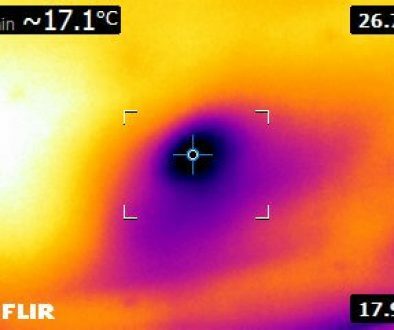 as well as the presence of water infiltration within the building itself (where infrared thermography is particularly useful). 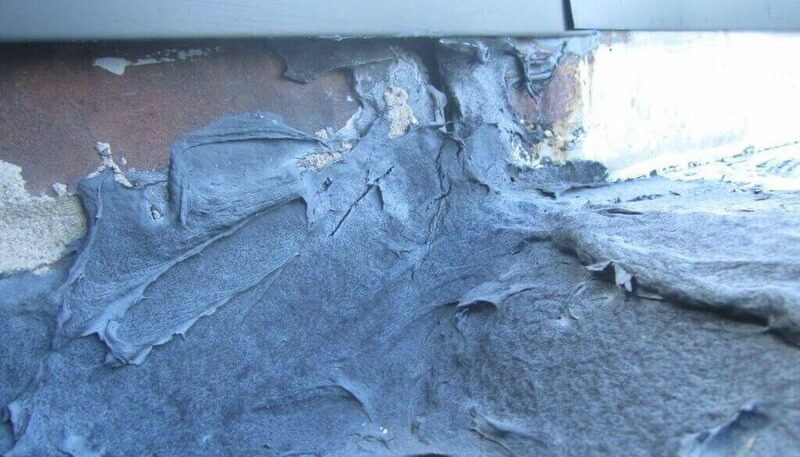 Again, telling a client exactly how many years is left on the roof is next to impossible as one has to consider the amount and direction of rain, wind, exposure to the sun, ventilation, and many more other issues. 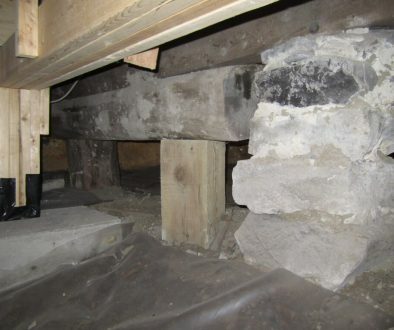 In other cases, such as a heavily rusted cast iron main plumbing stack, one considers the immediate risk of flooding and therefore a specific situation where the stack is in very poor condition, the decision to recommend short term replacement becomes quite easy. Again, it all depends on the severity of the situation at hand. Remember, the decision to have a client incur important costs is a major one and is to be taken seriously. Having an impartial technical opinion following an inspection on a property provides a buyer with a powerful tool along with an analysis of comparables properties in order to determine the fair market value of the property. Once one is aware of all the potential issues, taking a decision whether or not to proceed becomes much easier. See you next month when I’ll be back with another article! In the meantime, visit us on Facebook. Efficacité de l’Isolation	Inspection? Complétée. Bientôt à remplacer?